718A Is Mainly Used To Measure The Temperature And Humidity In Low Temperature Environment Such As A Freezer. It Collects Data And Sends It To The Gateway Through LoRaWAN™. 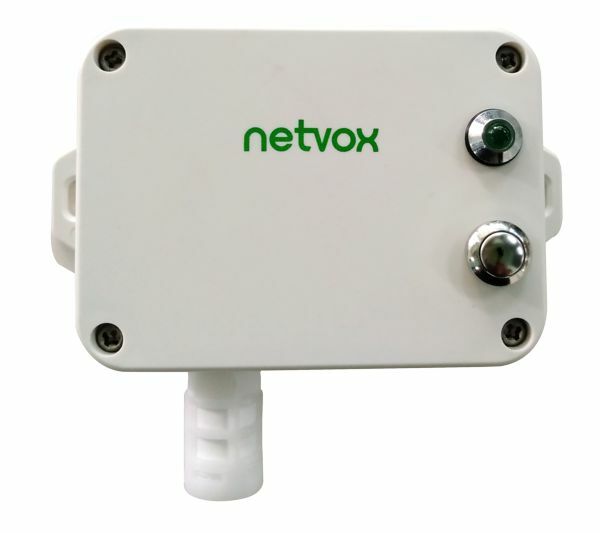 It Is Fully Compatible With LoRaWAN™ Protocol (Class A).